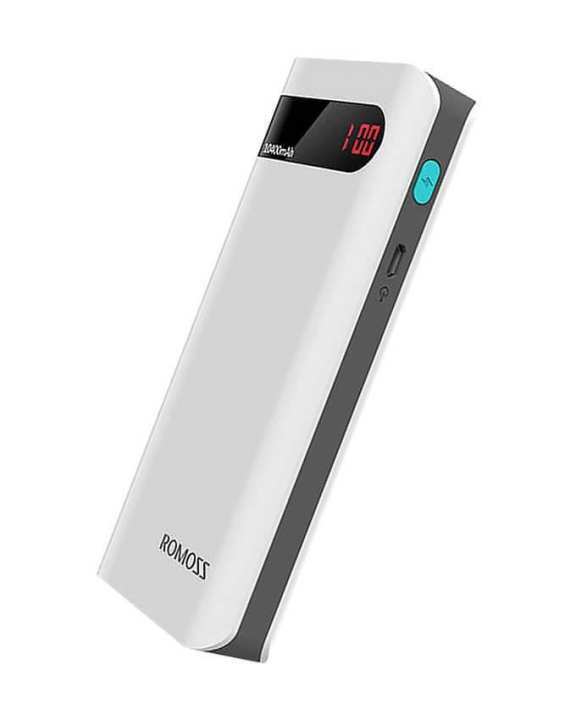 As Compared With Other Bulky Power Banks, Romoss Sense 4P Is A Portable, Efficient & Powerful Power Bank For The Users. 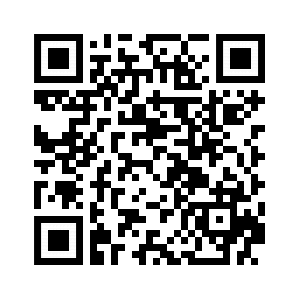 Its Can Be Used To Charge Tablet, iPad, iPhone, Smartphones & Many Other Devices Easily. Its 2 Output USB Charging Ports Make It More User-Friendly. Genuine product. Charges two mobile phones easily.